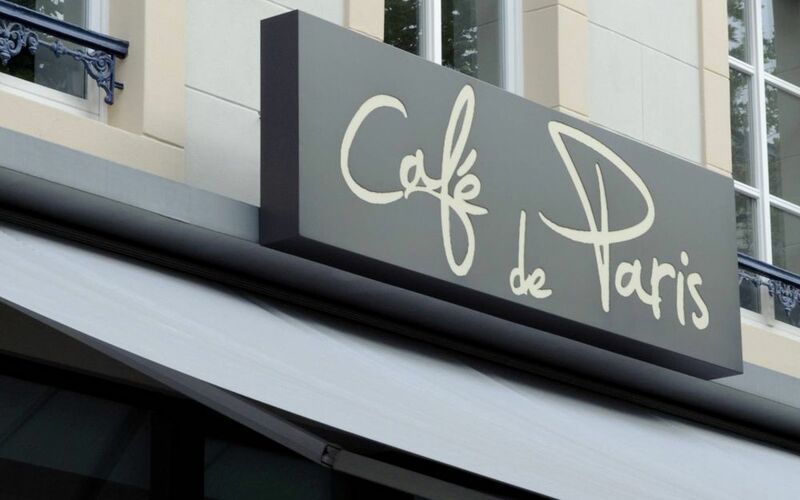 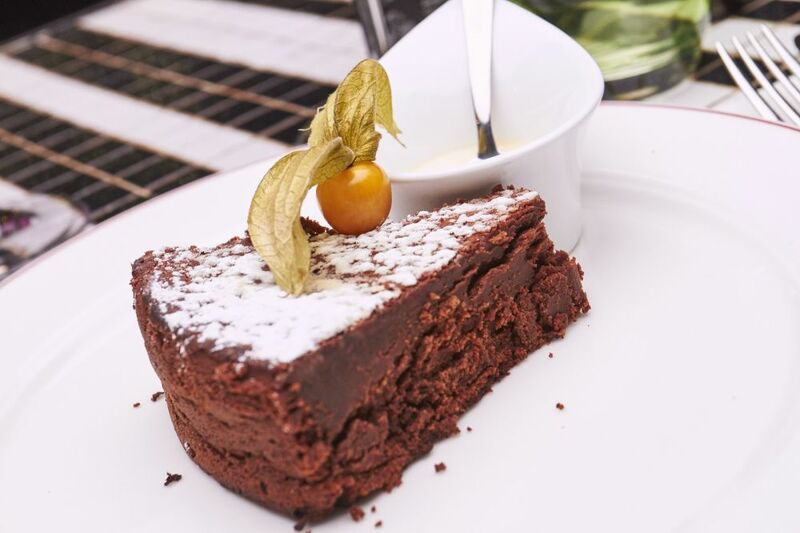 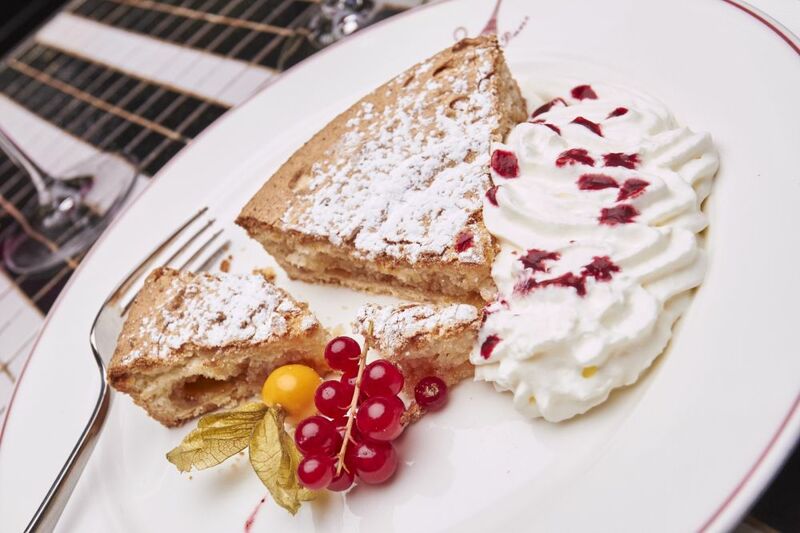 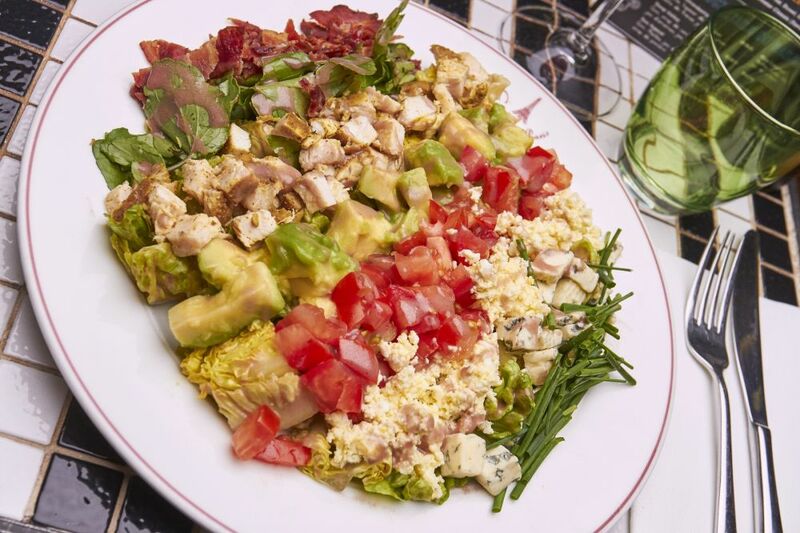 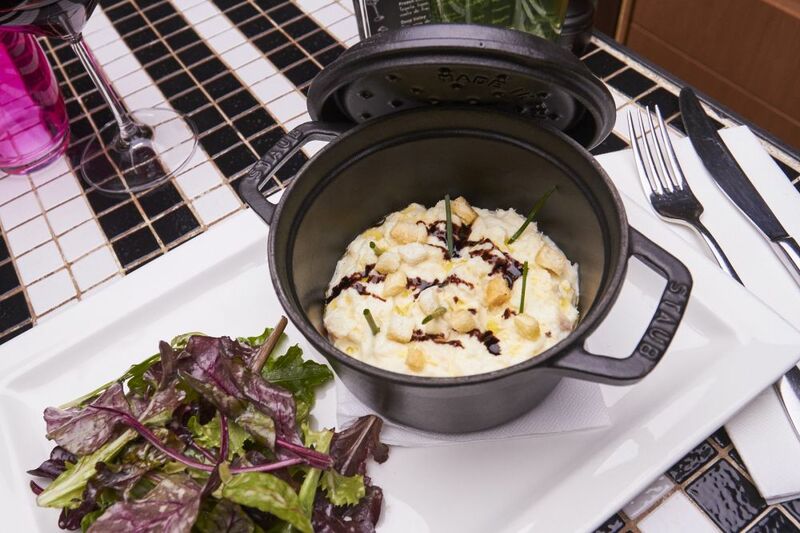 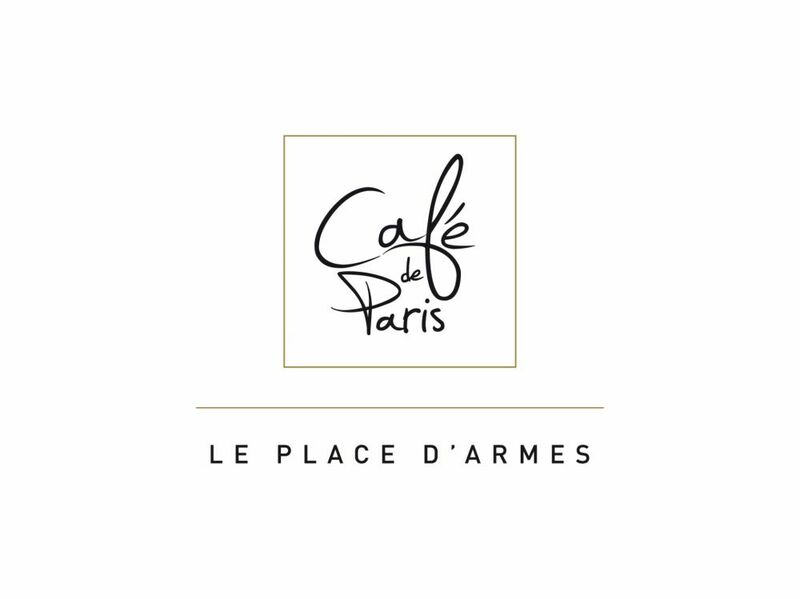 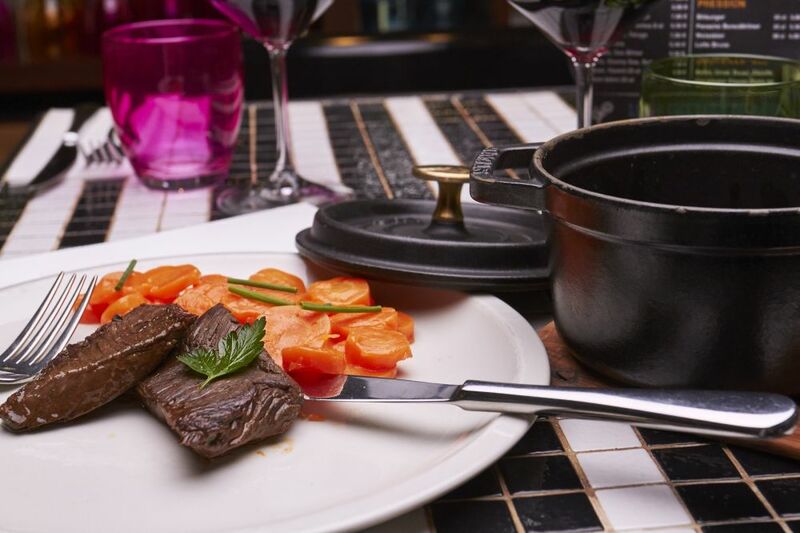 Le Café de Paris serves tasty cuisine with a menu based on seasonal products. 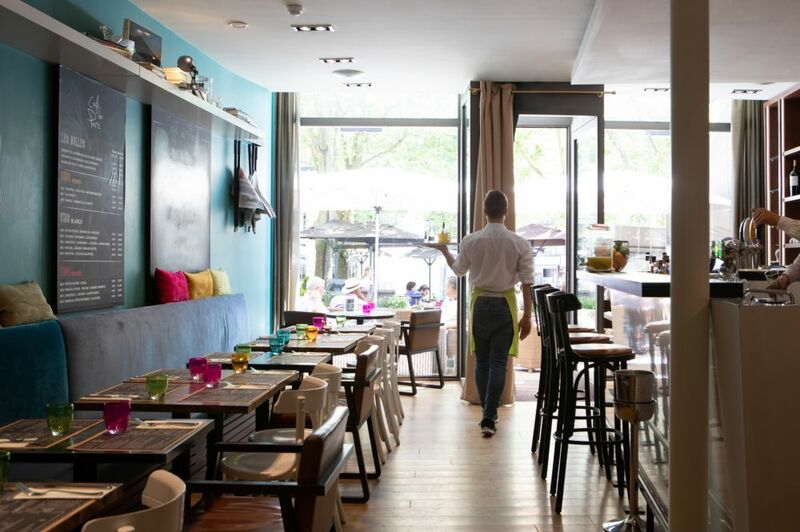 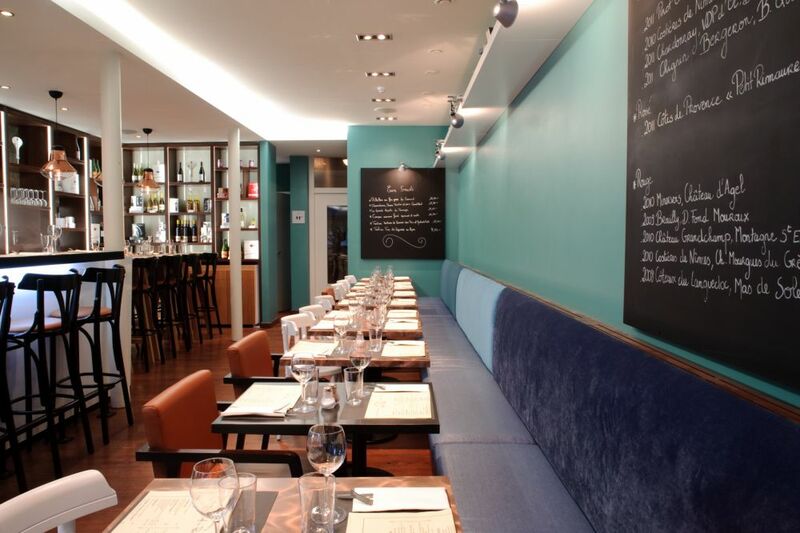 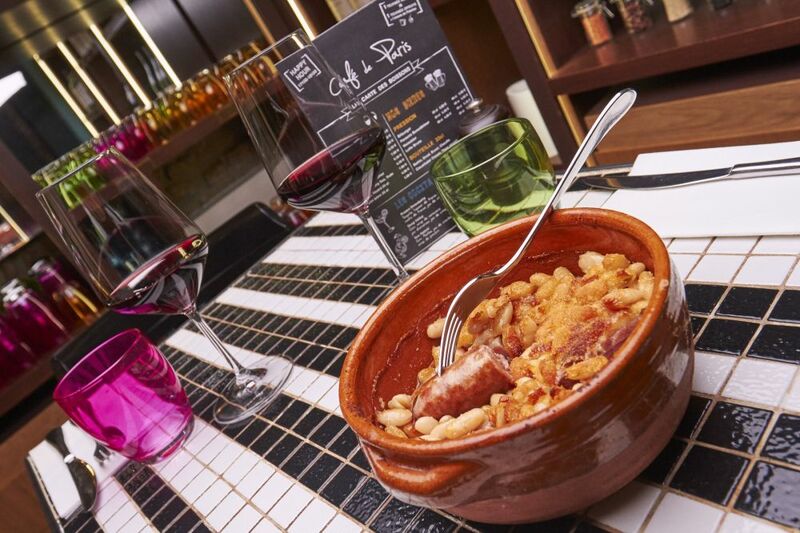 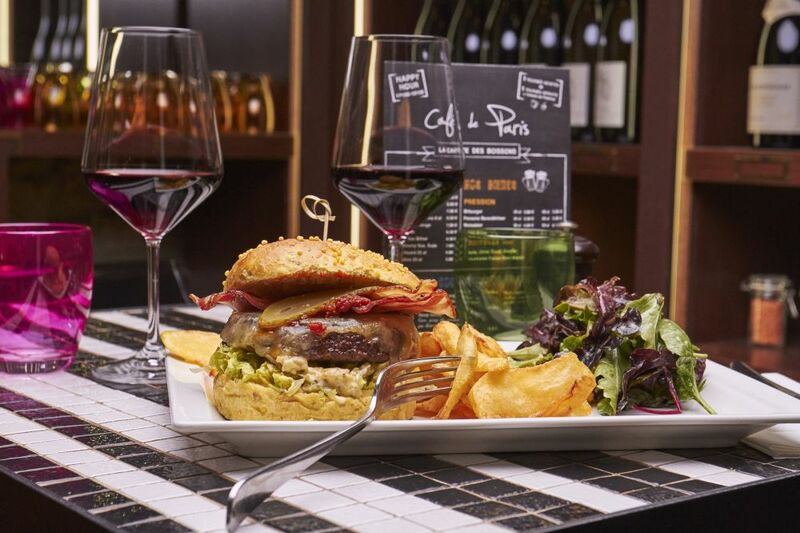 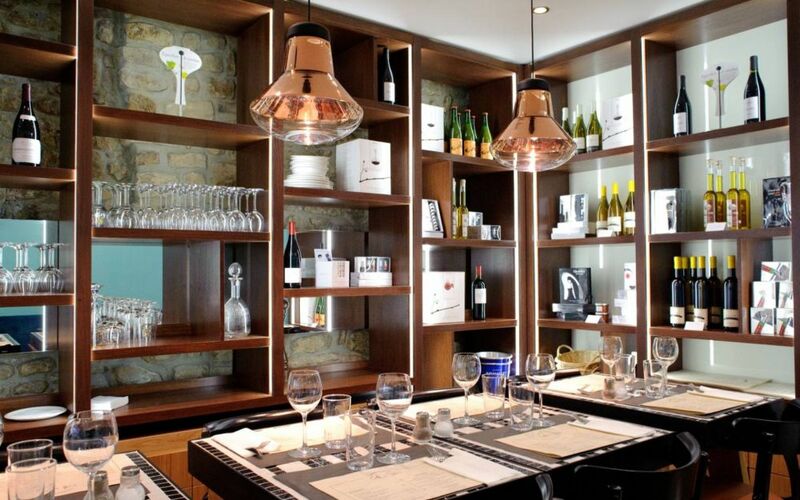 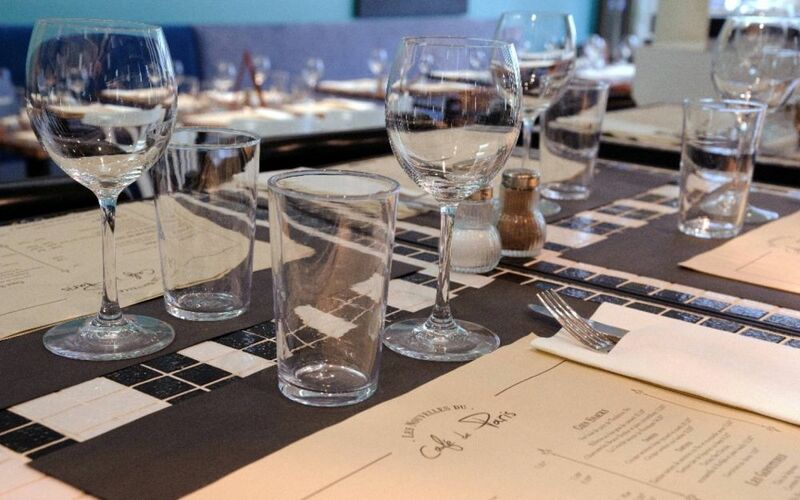 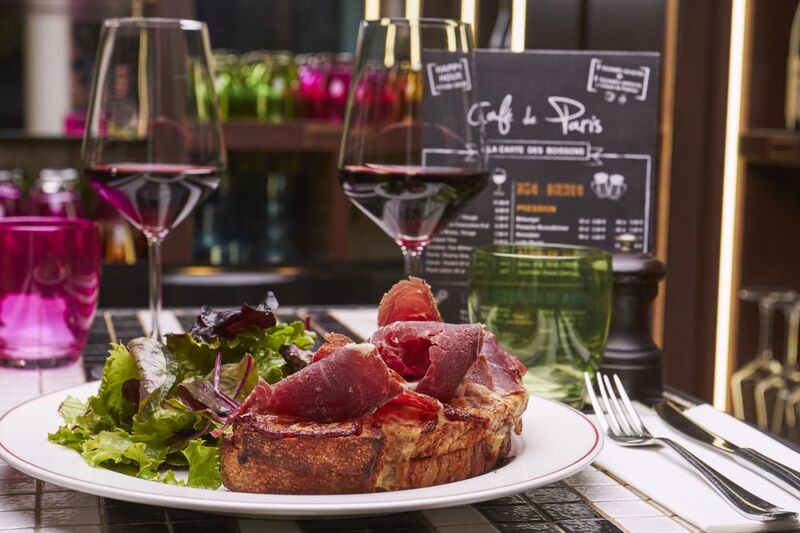 A French friendly Bistrot to share some Tapas, taste good wines and enjoy Terroir specialties. 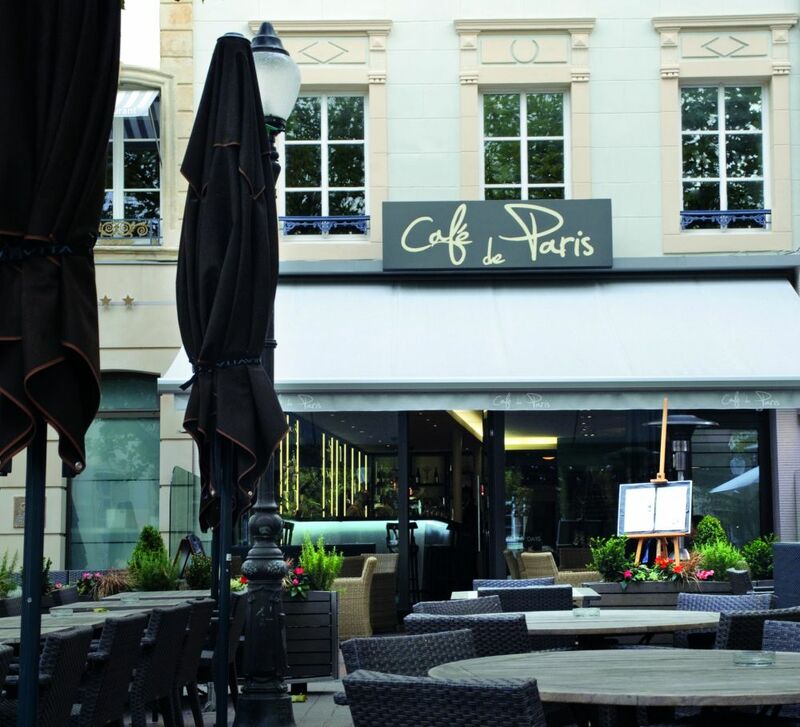 And if you're lucky that might be on our terraces!